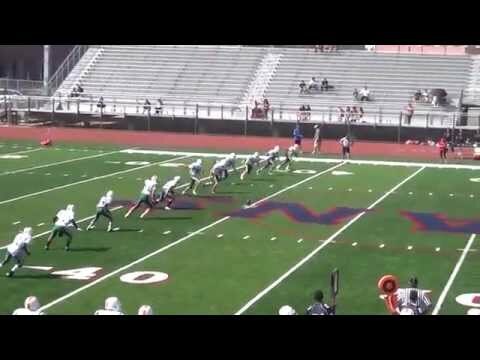 Lucas hit a 57 yard field goal during his freshman season at Arizona and has continued his monster kickoff leg into college drilling touchback after touchback. He is an exceptional athlete and very gifted in kicking and punting. He is co-owner of the Kicking World all-time camp record for longest field goal in competition (65 yards) set on March 7, 2015 and later tied by another HP on May 1, 2016. 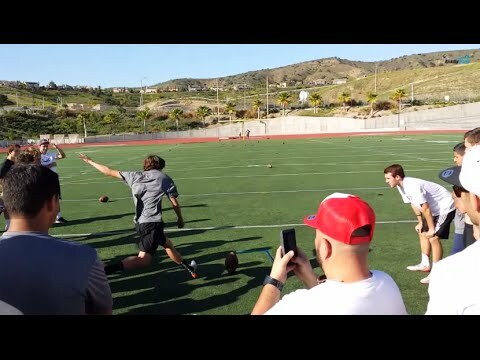 At our December 2015 invite-only Showcase, he was the overall winner of both field goal and kickoff competitions. 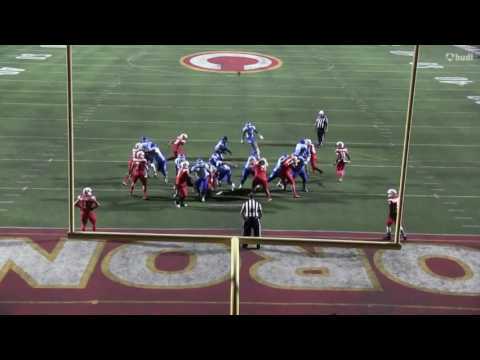 He has a huge field goal, kickoff and punt leg and gets great hang-time as well. At our December 2016 Showcase he came back and dominated again, winning Day 2 Overall Kickoffs (hitting 77+ yard kickoffs), #2 Overall Field Goals and #1 in the senior class on Punts. Lucas has excellent foot to ball contact and hits a consistent ball with optimal lift, trajectory and carry. Lucas has showed up big at every Kicking World camp he has attended, and his season stats further prove his ability (99% touchback ratio and excellent PAT/FG %). Lucas is a D1 FBS level prospect that must be at the top of your recruiting board. 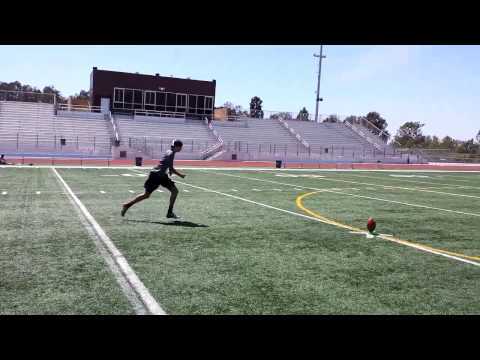 He is our top 2017 prospect, and definitely the best 2017 combo K/P around. NFL like leg and absolutely Scholarship Worthy! Kickoffs/Touchbacks only 1 not a TB, also 4 others were onside kicks, not calculated in stats.